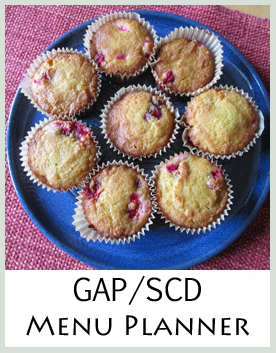 Are you ready to start the GAPS or SCD diet but you’re not sure where to begin? If you are new to following a very limited diet like the GAPS diet, it can be overwhelming to know where to start first. It may seem like you can no longer use almost everything you used to cook with. Or, if you’ve been following it for a while, you may be looking for some new and yummy dinners to prepare. The good news is, there are some great alternatives to “normal ingredients” and some great recipes that are grain, starch and sugar free. When you and your family start following this diet, it is vital that you plan ahead before you go shopping at the store. Our GAPS/SCD menu planners do it for you! We have four GAPS planners available, based on common allergens. Customize any menu planner to your needs. Many recipes are quick to prepare: 30-35 minute prep and cook time total for each meal. Kid-friendly tips for some recipes. Nutritional information is included in all recipes. Ready to eat delicious food? We put the “yum” back into allergen-free meals! 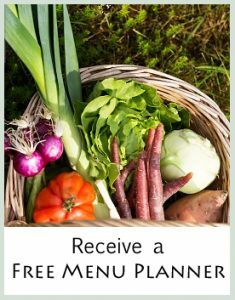 These menu planners and recipes are available on the membership site where you have unlimited access to all menu planners and recipes! You will have access to all GAPS planners and recipes available AND all Weekly Nourishing Foods Menu Planners, which are also based on the GAPS diet. If you have not yet read the GAPS Guide by Baden Lashkov and are planning on implementing the GAPS diet, I highly recommend her book. Baden offers simple and practical advice on how to start this diet, taking things slow and steady according to your pace. She also covers important information about juicing and supplements that is vital to healing that is not covered in the menu planner such as taking Cod Liver Oil and Probiotics. If you want more detailed and scientific information about how and why this diet works, you can also order The Gut and Psychology Syndrome by Natasha Campbell-McBride, who created the GAPS protocol based on the SCD diet. Still unsure? Find out more about How This Works. Looking for someone to do all the work? I also offer Personal Chef Services for people with food allergies and food limitations in Baltimore, Maryland and surrounding areas. 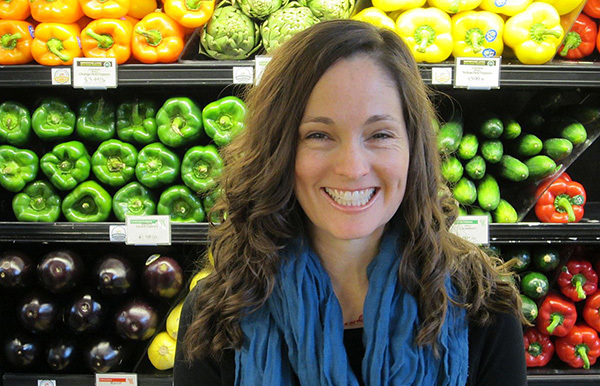 Consultations available for people who may have specific questions about different allergen-free diets and help them find recipes they will love. I offer 20 minutes FREE! Click here to read what our customers have to say. Eat foods that work for your body – no more cheating on your diet because you want to eat something yummy or can’t find something to eat. Feel Happy and Healthy! When people follow a diet that works for their body, they often feel better than they ever thought possible!